Mobile World Congress 2015 is nearly upon us and, with a host of new demonstrations including the first shipping Ubuntu phones and a number of new cloud and IoT innovations, we’re looking forward to welcoming you to the booth (Hall 8.1 Booth F41). 1) Ubuntu OpenStack is at the heart of telco datacenter & network convergence, SDN evaluations and NFV. Come see why Deutsche Telekom, NTT and AT&T are using Ubuntu and OpenStack as the base for their strategies going forward. Further, what if IMS systems and base-stations could be open-sourced? Meet the team that has built the world’s first demo of phone calls being made via a fully open-sourced technology stack. Yes that’s right… open-source base stations. 2) The Internet of Things has a new secure, certified base operating system. Come find out why snappy Ubuntu Core is being snapped up by leaders across the IoT ecosystem including ARM, Raspberry Pi, Ninja Blox, Amazon to drive IoT. 3) And finally…. come see the phone that everyone is talking about. We’ll be giving a hands-on look at the new BQ Ubuntu phones – the first time this phone has been seen publicly. 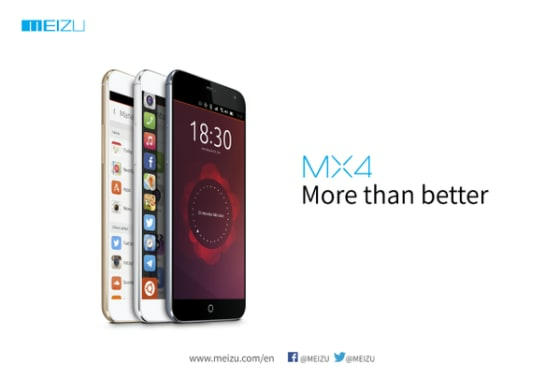 You can also get a sneak peek of upcoming Ubuntu phones from Meizu, and a glimpse of what’s possible in the world of convergence with Ubuntu on phones, tablets and laptops. Come meet the Ubuntu and Canonical team in exhibit hall 8.1, booth F41.